The challenge of “Take Your Smoothie…” involves a simple but very useful activity. 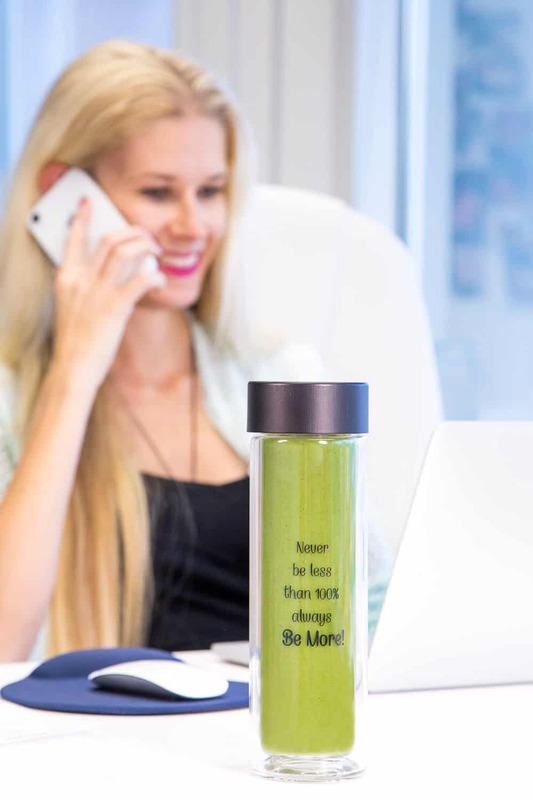 All You have to do is take a smoothie with You wherever You might need a healthy snack – to school, to work, to a gym or just where Your feet are carrying You. WHY SMOOTHIE? The answer is easy – it’s easy… and simple, both to prepare and to fill Your belly. In addition, it helps you to consume more vegetables and fruits so that You can be equipped with vitamins and Be Stronger in Your everyday life. And what’s the big advantage for smoothing? With consistency, it also helps to get rid of the extra weight! So one smoothie a day for healthier and slimmer You and to Be More! NB! Be sure to read our updated campaign rules to make the most out of the challenge and You may win the main prize, from the big winning fond – almost a 1000€! If you are not quite sure about a week full of smoothies yet, then we are here to motivate you! 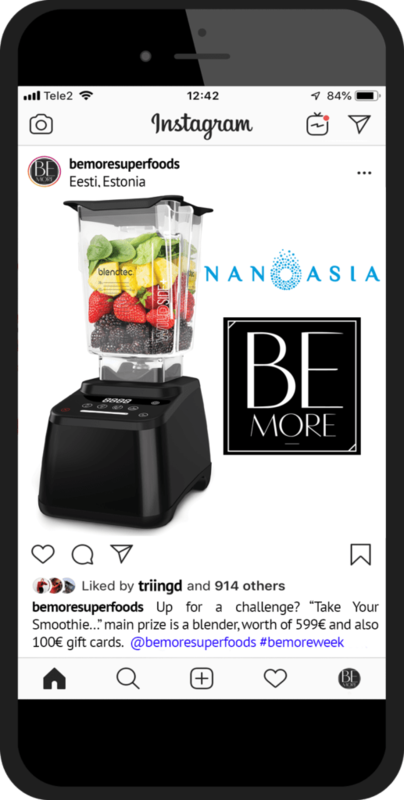 In addition to being able to do all of this together, we also keep an eye on all the best smoothie enthusiasts on Instagram and you may be the lucky one, who wins our main prize – BLENDTEC DESIGNER 625, a superb blender with the worth of 599 €. The color of which the winner can choose from existing ones: pomegranate red, polar white, gray or black. Find out more about this blender in here. We are also giving away 150€ worth of Be More Gift Cards – 3×50€, one of those goes also to the blender winner. 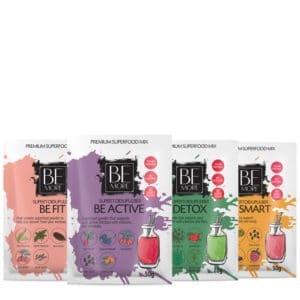 We also are giving away 183€ NanoAsia and Bellapierre Beauty Salon Gift Cards – 69 € Gift Card from NanoAsia beauty salon for revitalization procedure, which also goes to the winner of the blender, plus 2 make-up courses of 1h (worth 45€) at Bellapierre beauty salon with a 12 € Gift Card. So the main prize is the 599€ worth of incredibly powerful and reliable Blendtec blender with 8 years of warranty! In addition, 50 € Be More Superfoods Gift Card and 69€ NanoAsia Beauty Salon Gift Card for revitalization procedure! To win this amazing, over 700€ worth of main prize, You don’t have to do anything other than Be Active on Instagram and post pictures of Your daily smoothies to Instagram feed – be sure to let your creativity fly and make amazing pictures/videos and leave our product packs on the pictures that You used, to increase your chances of winning even more. Also, tag @bemoresuperfoods and add #bemoresuperfoods #bemoreweek so we could see Your beautiful images and You may win one of the rewards. 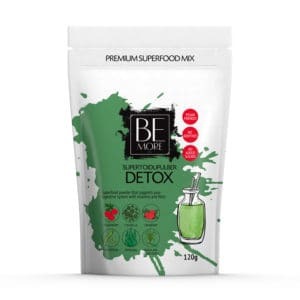 For extra points tag also which superfood mix did You use (#befit #besmart #bebeautiful #beactive #bemoredetox). 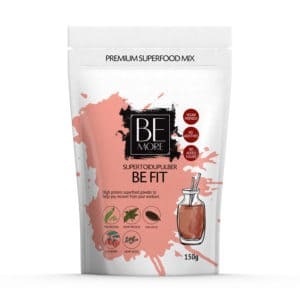 You also may use single superfoods, like collagen, baobab, spirulina, etc, just make sure, You’re using Be More! • All uploaded and tagged images has the right to use by Be More. • NB! Your Instagram profile should definitely be PUBLIC for participation! Healthy – increased resistance to diseases and a better feeling is guaranteed. Energetic – less fatigue and more power for everyday life. I want to Be More and the best version of myself! We know that every start is difficult, but we want to help You with Your goals. We want that Your 2019 summer would be one of the best and healthiest so far. 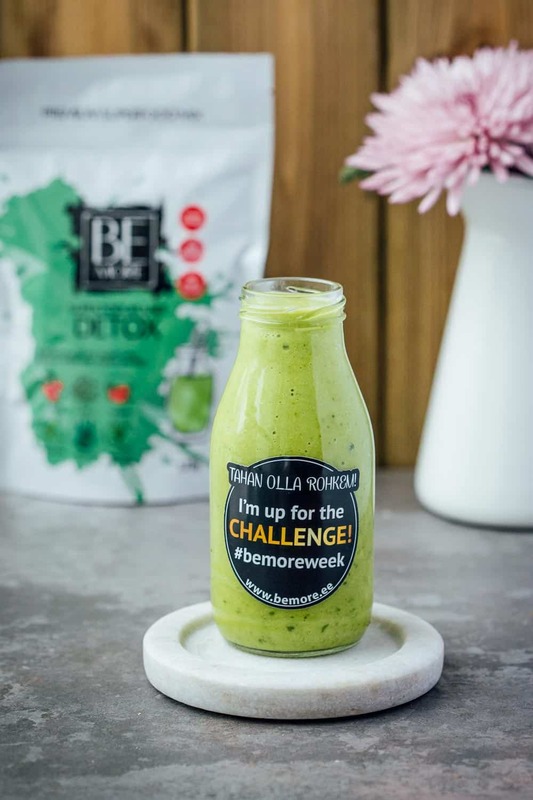 Start to find Your new You with the challenge “Take Your Smoothie…” Remember, that with every smoothie You are closer to the best, more beautiful and more capable Yourself. And the most important part? It’s easy – for You, for Your wallet and time. 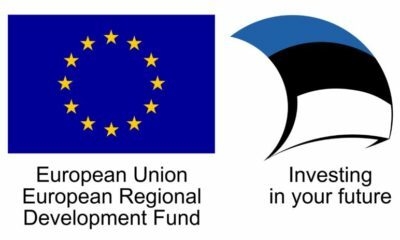 Start with us and take part in the challenge to BE MORE! *We will send You suggestions, interesting recipes and the final summary from the challange by email to keep you informed. Be More helps You to be more - choose Your favourite!